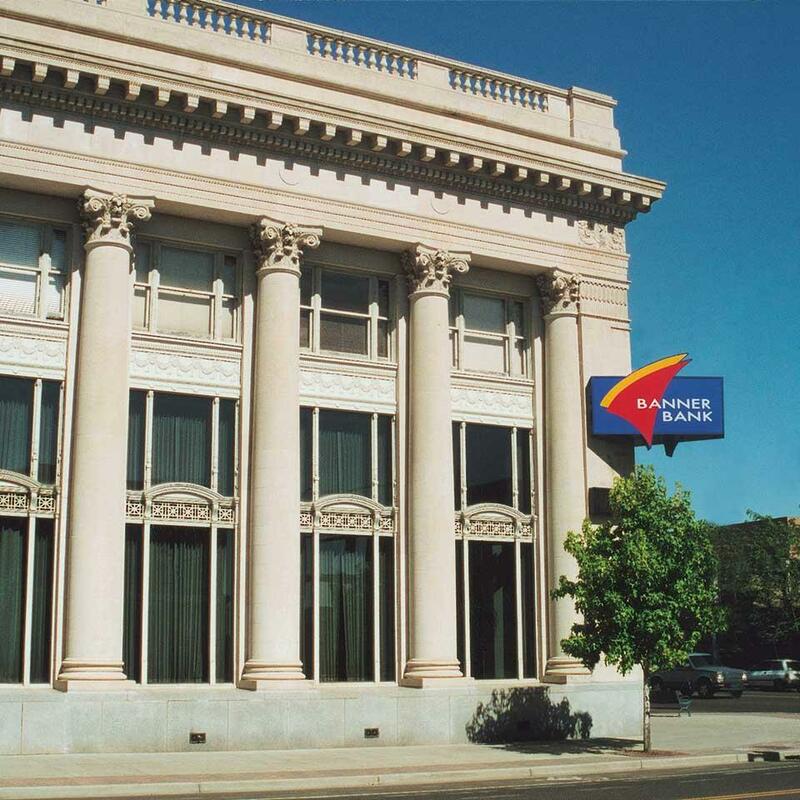 View a current list of Banner Bank Mortgage Loan Originators. Considering buying a home? Learn more.